I find very few accounts of early Kankakee River pioneers. That is not the case for Killbuck and LaBonta. Major McFadin wrote: “I will now tell you how Old Killbuck and LaBonta, two old hunters and trappers, left the Rocky Mountains nearly fifty years ago, and came to trap and hunt on the Kankakee. Killbuck was a little dried up man, about 65 years of age, tough as a hickory withe; his name was Bill Williams but the hunters had nicknamed him Killbuck, from the fact of him being such a great hunter, and killed so much game.” McFadin wrote that he first met them in about 1840. The first winters after their arrival was some of the harshest of the century with temperatures of 10 – 30 below zero reported. 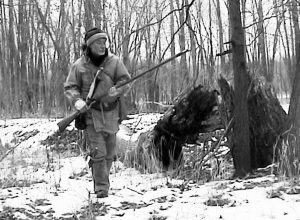 McFadin wrote: “The rivers and swamps froze solid and for three or four months it was almost too cold to hunt, trap or get any kind of game. 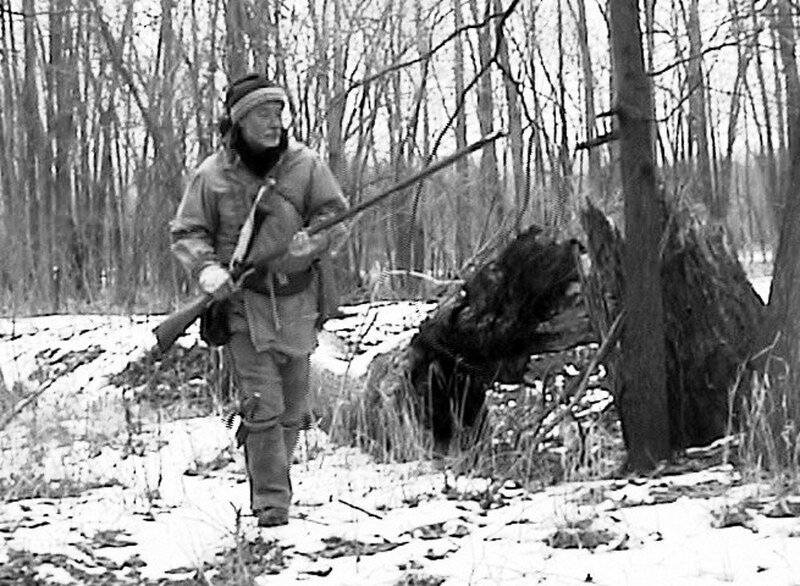 A great many hunters froze or starved to death, as well as most all the game and fish.” The two anticipated a bad winter and were prepared with food and a tight cabin. It was written that Killbuck died in 1857 and is buried near where Dunn’s Bridge is now located.